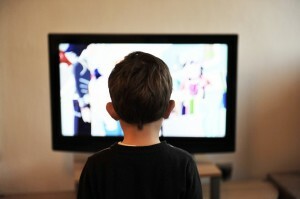 The relationship between children and TV can be a tricky one to manage. To learn how to instill healthy TV habits in your child, read this post The Tutoring Center, Southgate MI has prepared for you. During the last weeks of school, you will have to take quite a few tests. Prepare for them properly by reading this post on how to take your tests in an effective way. 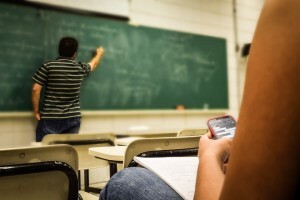 If you're nervous about an upcoming math test, in this post by The Tutoring Center, Southgate MI you'll find tips that will help you prepare effectively to take your test. Choosing the right college to enroll in is an intimidating situation. Thankfully, The Tutoring Center, Southgate MI has a few tips you can use to make the right decision for you. Paying attention in class and learning in school are some of your most important responsibilities as a student. However, if you aren't the best at seeing them through, below you'll find a few tips to improve your focus in class.